April 10, 2014 by The Junkie 1 comment on "For Beginners: The Alphabet of Japanese Or Learning Japanese Characters"
What’s the alphabet of Japanese? I hear there’s more than one? Does Japanese have an alphabet? Which should I learn first? Why do my socks smell? To answer your last question, I don’t know. However, I can see why there’s such a big issue over understanding the alphabet, the characters, and all the squiggly lines involved. 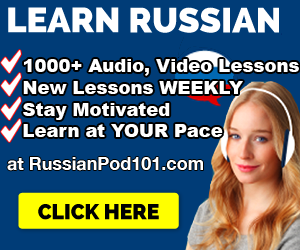 ✅ And hey, if you want to learn & speak Japanese with a complete learning system, (2,000+ audio/video courses, apps, study tools and more) Sign up at JapanesePod101 (click here) and start learning! I recommend ’em as a teacher & learner. However, let’s make it completely simple. Does Japanese have an alphabet? Yes. There are 3 sets of alphabets in Japanese. Sounds confusing? Well, they all play into each other and I’ll explain below. There’s also the unofficial alphabet, romaji, which is just the romanized spelling of Japanese words. Believe it or not, it’s used quite a bit in advertisements. But, let’s skip that. Hiragana is the alphabet of Japanese that makes up almost all of the words that exist inside the Japanese language. 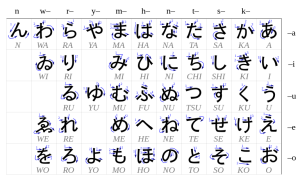 It contains 46 characters, usually a consonant+vowel combinations (ka, ki, ku, ke, ko) or just vowels (a, i, u, e, o). As a beginner, you will need to learn this in order to read and write. On average, it takes learners 1 week to learn them. What are the Hiragana characters and how do you learn them? 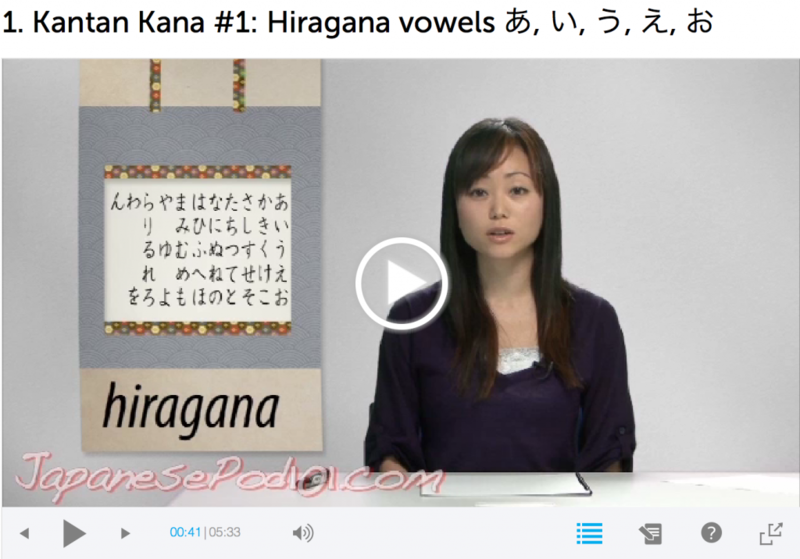 Click here to Learn Hiragana in under 1 Hour. 2) I see. Then what’s Katakana? That’s why Katakana exists and that’s why it’s used. Nothing else. As a beginner, you need to learn Katakana too. On average, it takes learners 1 week to learn them. What are the Katakana characters and how do you learn them? 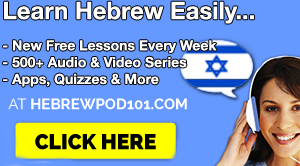 Click Here to Learn Katakana in Under 1 Hour. 3) Should you learn Hiragana or Katakana first? I say, learn Hiragana first. Most of what you’ll be reading and learning will be in Hiragana. As soon as you’re done, learn Katakana. So, how about Kanji? Where does it come in? Kanji are Chinese characters used in the Japanese language. 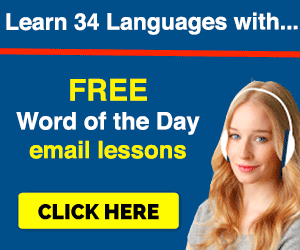 Oh, and there’s about 2,000 of them that you need to know to be considered fluent. So, why’s Kanji important if we have Hiragana & Katakana already? Because they’re more efficient and make life easier. See, there are a few problems with Japanese…. That is TOUGH to read because you’re reading letter by letter and aren’t sure where one word starts and the other ends. Many Japanese words have the same spelling. High School (高校) and Sailing (航行) have the same spelling: こうこう. So, the only way to instantly know the meaning of the word is to know which Kanji it takes. Otherwise, there’ll be tons of confusion. read Japanese faster instead of getting caught up with which hiragana is part of which word. instantly know the meaning of the word instead of wondering what the intended meaning was. 5) OK. So, when should I learn Kanji? I say, learn Hiragana and Katakana first. Take a few Hiragana & Katakana quizzes to solidify your knowledge. Then start reading basic Japanese writing. As you’re learning new vocabulary, that’s when you should learn their Kanji characters too. Do you have any questions about Hiragana, Katakana and Kanji? Leave a comment below. So, what do you do next? You want to learn some Hiragana & Katakana. Read my next article Learn Hiragana in under 1 Hour. 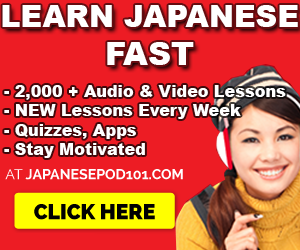 Click here to get the Hiragana lesson at JapanesePod101! Previous Previous post: Japanese in Real Life: How To Use The Aircon Remote & Understand Kanji.